The more I pondered this I realised that even during my first adoption application in 1999 knowledge and understanding had already highlighted the need for the very things that we’re all calling for every day in blogs, tweets and conversations now. We’re asking for appropriate support and an individualised and effective approach to contact. 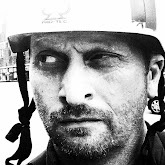 I can’t dwell on that thought too much as I genuinely find it upsetting, my children and all their connected people are living with the consequences of this inertia. The challenges my children face today were predictable and, maybe, preventable. In fact I’m quite cross, Beth Neil’s comment that contact is probably happening less today than when she started her research in 1997 reflects a slide backwards. 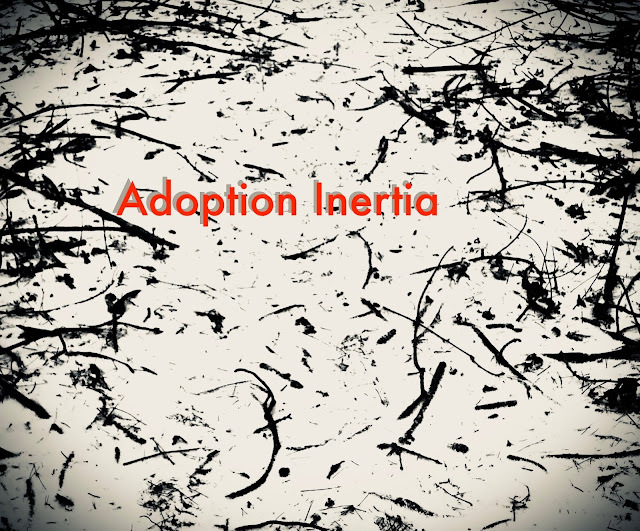 This inertia is strangling adoption. So, rather than shake my fist at the sky and fill my secret blog with angry stories and words I’m left wondering where we go from here. I’m fortunate to be close to the ‘action’ and what I’ve seen has given me a little insight to the workings of this adoption system. There’s a lot going on and I’m often left wondering how to affect actual change, change that impacts on the welfare of adopted children and those connected to them. 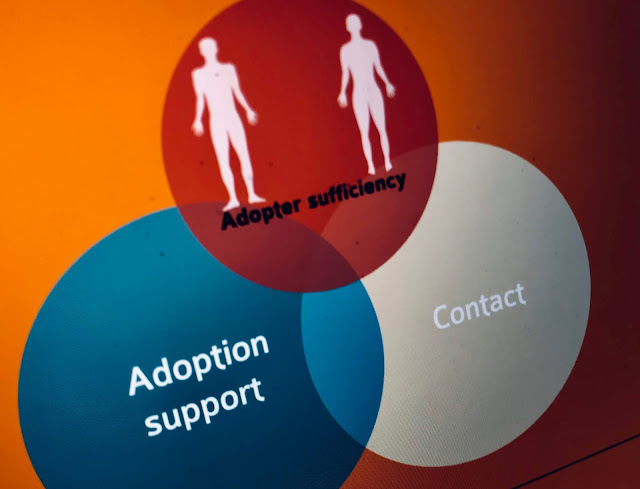 Pondering the developments of the last few years I’ve seen that the good intentions and plans of civil servants and politicians are necessary but in the hearts and minds of adoption services are where those plans thrive or fail. The ASF is a good example, the amount of times families have been given, at best, poor information and sometimes plain wrong information is astounding. Were the ASF to fail it might not be because of intent, form or function, I know it’s not perfect, but it might flounder because of practice on the ground. However, I’m taking heart because I’m an optimist and believe that we will do better. The Regional Adoption Agency agenda is much debated and to be honest I’ve reservations as well as reasons to be optimistic. Previously we’ve had 152 local authority and 20+ adoption services each with their own Head of Service, the quality and effectiveness has varied and all adopters can testify to the feeling that they’ve either won or lost the postcode lottery. The move to RAAs is going to reduce the number of Heads of Services to 20. So, here’s my thinking, 20 people in a room that have direct responsibility for every adoption preparation course, assessment, panel, match, support plan, contact plan, financial assessment and adoption social worker. Is this an opportunity to see effective development and accountability? Could it be with 20 inspired, insiring, innovative, research led, practice savvy, bothered Heads of Service we can transform adoption. Previously getting all concerned in a room was not practical and if 25 didn’t turn up because they couldn’t be bothered nobody noticed. If one person is missing from a room of 20 they can be followed up and asked difficult questions of. Could this be the moment where we begin to see services led by research and innovation not dogma and tradition? Am I being naive? Probably but if history is to believed the dogma of 1950’s adoption has a strangle hold on the practice and risk aversion continues to lurk in the corners of adoptive practice. We don’t want the 20 Heads of these new RAAs to be dusty old professionals, careerists, political appointments or bean counters. Rather we want inspirational, innovators, research led, history informed professionals that are able to break this inertia, take some risks and create a new adoption narrative for our children and the children that wait. We need to overcome this inertia.